Save the skin you’re in with this ultra-moisturizing and deep-soothing lotion that uses organic Agave’s natural moisture binding mechanisms for environmental defence and calming sunburn. 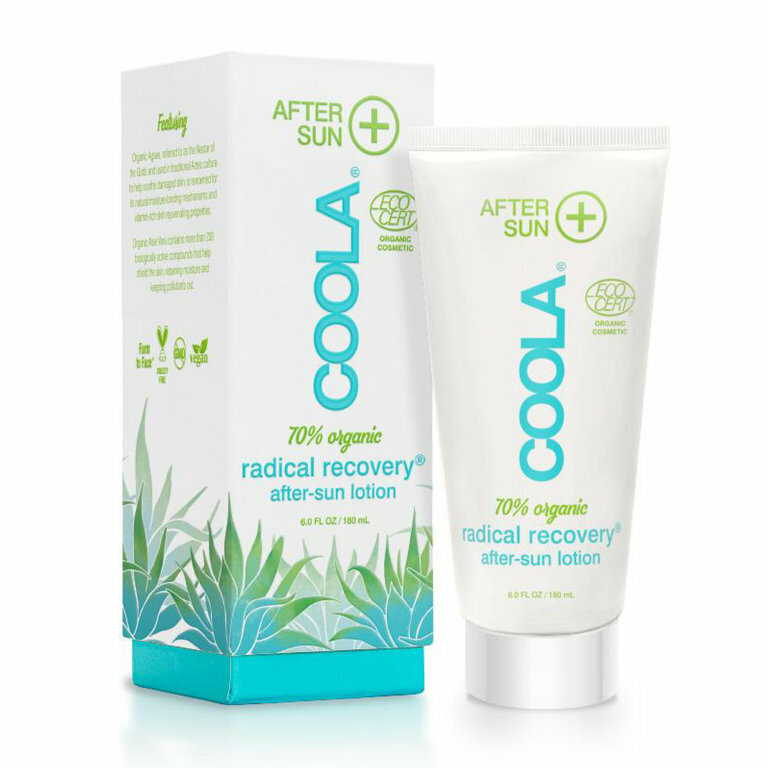 This miracle plant provides superior hydration and promotes collagen synthesis while offering UV protection and clinically proven relief from sunburn. Rich with organic ingredients, Radical Recovery™ After-Sun Lotion will nourish, repair and keep skin youthful and naturally glowing all year long.